"Over the years I've unknowingly collected playing cards because I use them for magic and cardistry. 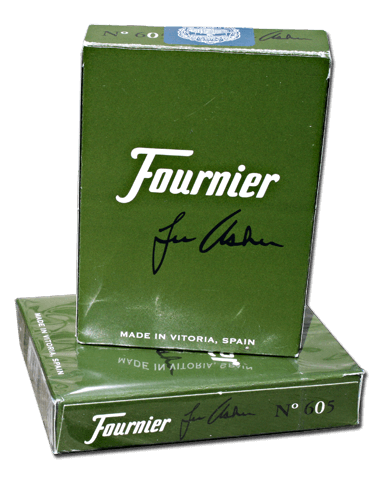 Now I have a whole bunch of decks and I want to know more" - Robert N.
Since 1985, 52 Plus Joker the American Playing Card Collectors Organization has promoted the wonderful hobby of collecting playing cards to enthusiasts all around the globe. 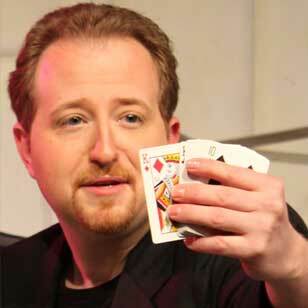 If this subject interests, then you're invited to learn more about the world's largest playing card collector's club. These fields of special interest include advertising, airlines, art, beer, bicycles, books, cardistry, Civil War, comic characters, cities/states, countries/regions, early card makers, expo and world fairs, games, gambling, geography, history, modern card makers, magic, novelty, pinups, railroad, soft drinks, souvenir, stamps, steamship, tarot, tobacco, transformations and western memorabilia to name only some. 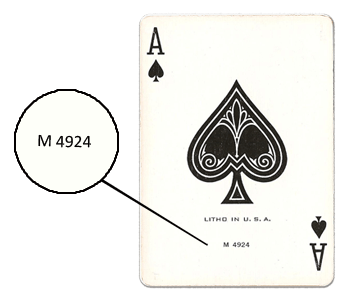 In addition, many collectors are primarily interested in certain cards such as Aces of Spades, Jokers, court cards, unique backs, etc. Some are interested in collecting only, or speculating, and others in researching the history of the cards, printing or their subjects. There is room for many and varied interests in the field of playing card collecting and our club membership includes aficionados in almost every area. 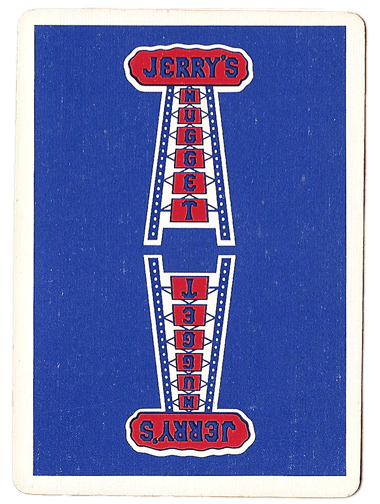 Today, playing cards can be found not only in large and small auction houses, but affordable at antique shows, eBay, flea markets, internet auctions, garage sales, in grandma's attic, and most importantly, by exchanging decks through collector clubs such as 52 Plus Joker. ♠ CARD CULTURE: digital monthly magazine with access to all issues. ♠ CLEAR THE DECKS: our printed quarterly, now in full color.  ♠ Access to the Ask Alexander database of our archives. ♠ Personal account on PlayingCardForums.com. ♠ Inclusion within 52 Plus Joker's roster. 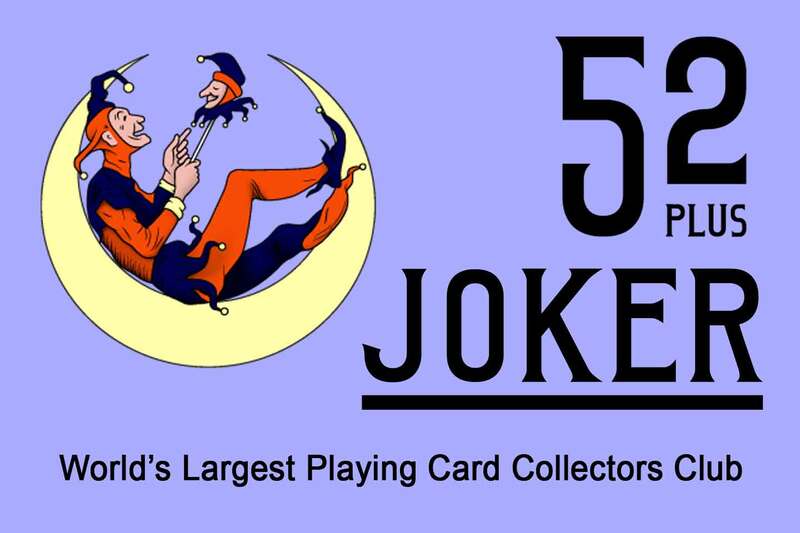 ♠ Invitation to the annual 52 Plus Joker Convention. 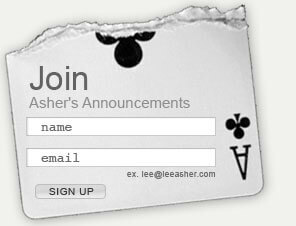 ♠ Access to advice and information on all things playing cards. During the last decade, I've been an executive officer of 52 Plus Joker. In the spring of 2016, I moved up the ranks to become the youngest President in the organization's entire history. Without a doubt, the future of the playing card collecting world is illuminated with great opportunity, and it's my pleasure to lead us into this bright light. I'm also currently the editor-in-chief of CARD CULTURE, the club's digital monthly magazine dedicated to playing card collecting. We're always eager to welcome new members, including collectors, artists/designers, Kickstarter project backers, magicians, cardists and anyone else with an interest in playing cards regardless if they are experienced collectors or newcomers to the world of playing card collecting. Join 52 Plus Joker today.